Thrilling full-cast radio dramatisations of three of Charles Dickens' classic novels. 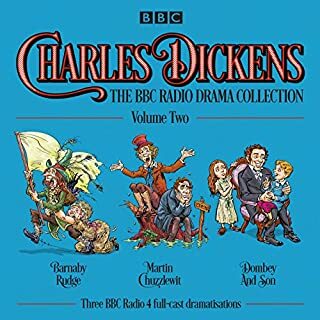 Charles Dickens is one of the most renowned novelists of all time, and this second volume of the dramatised canon of his work includes the gripping historical novel Barnaby Rudge, picaresque comedy Martin Chuzzlewit and bittersweet tale of family relationships Dombey and Son. Not quite as listenable as Volume 1. Some sparkling performances. Usual top class radio drama. But the weakness of Dickens's short serialised stories shows up even more when they are dramatised and conflated. Grew tired of the romantic happy endings. 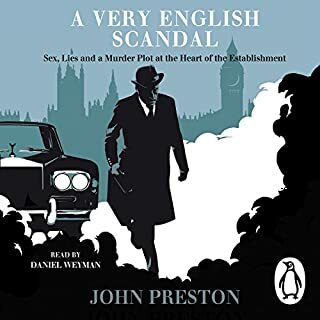 When award-winning journalist Nick Davies decided to break Fleet Street's unwritten rule by investigating his own colleagues, he found that the business of reporting the truth had been slowly subverted by the mass production of ignorance. Lifts the lid off all that's wrong with Press. 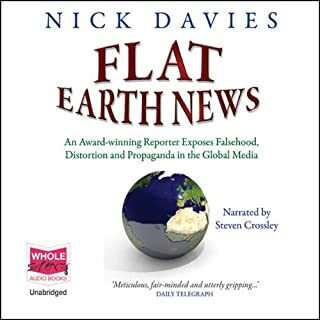 I long for Nick Davies to write something bringing it up to date. Seems that things have only got a lot worse in the last 10 years. Excellent and thought provoking. I found this a most fascinating and interesting book ; well researched and well read. 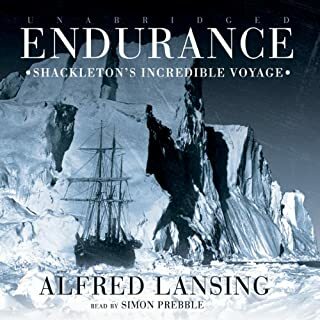 Enjoyed from start to finish. 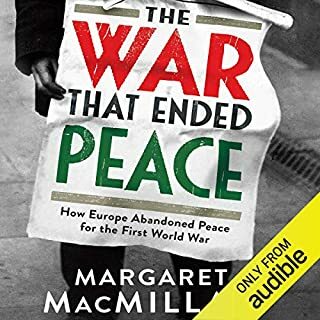 Packed full of fascinating insights into the background and causes of 1st World War. Two corpses. A country on the edge of a political precipice. A conspiracy so bold it would make Machiavelli wince. Andrew Marr's debut novel imagines what really might be going on behind the door of 10 Downing Street. When a young investigative reporter is found dead on the streets of London few people notice. But when another body - minus its head and hands - is washed up on the banks of the Thames, its grisly condition arouses a little more interest. 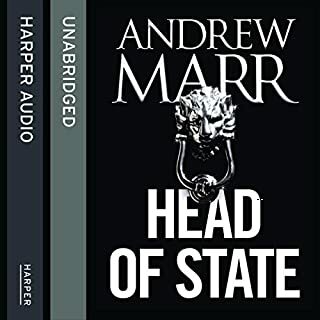 I enjoy Andrew Marr's political comment so his novel "Head of State" had me both gripped and entertained. There is one passage where he asks the rhetorical question "How could all this possibly happen?" And his answer comes close to biting satire.